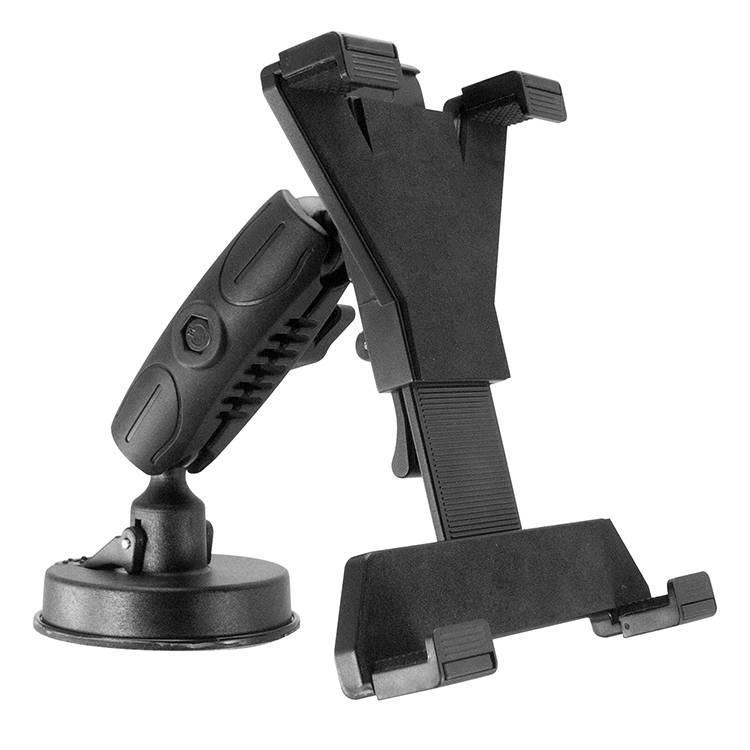 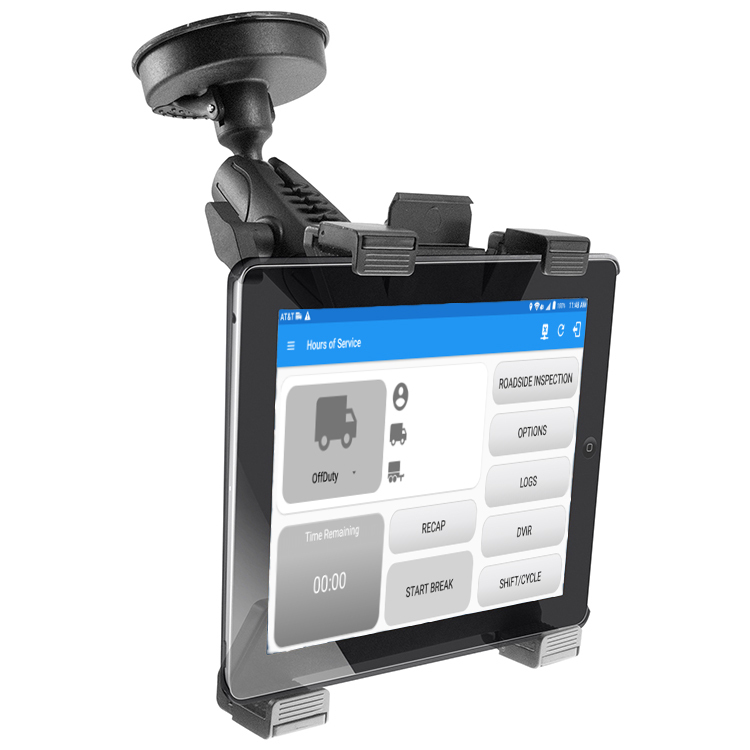 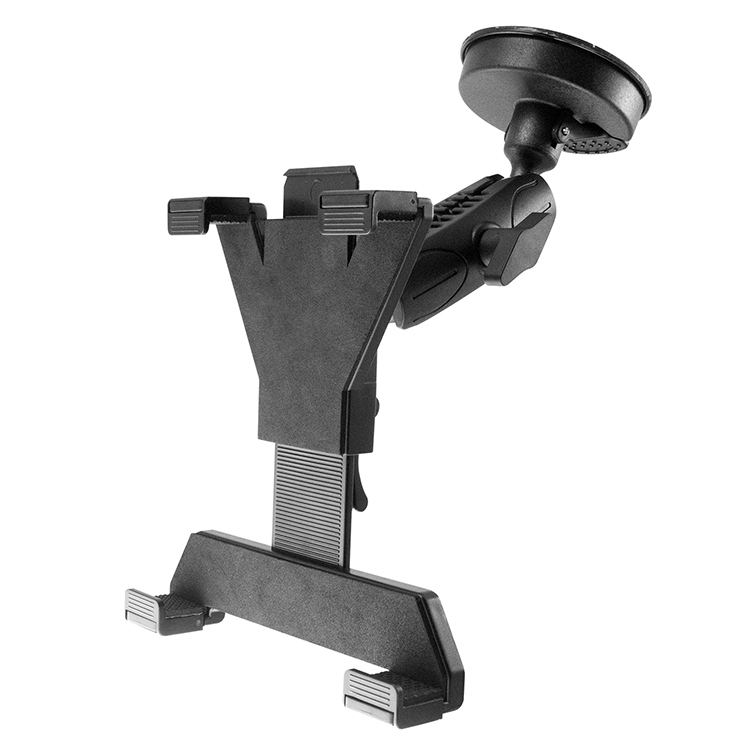 The GPS suction cup mount has 4 points of contact on your tablet, it’s easy to insert and remove. 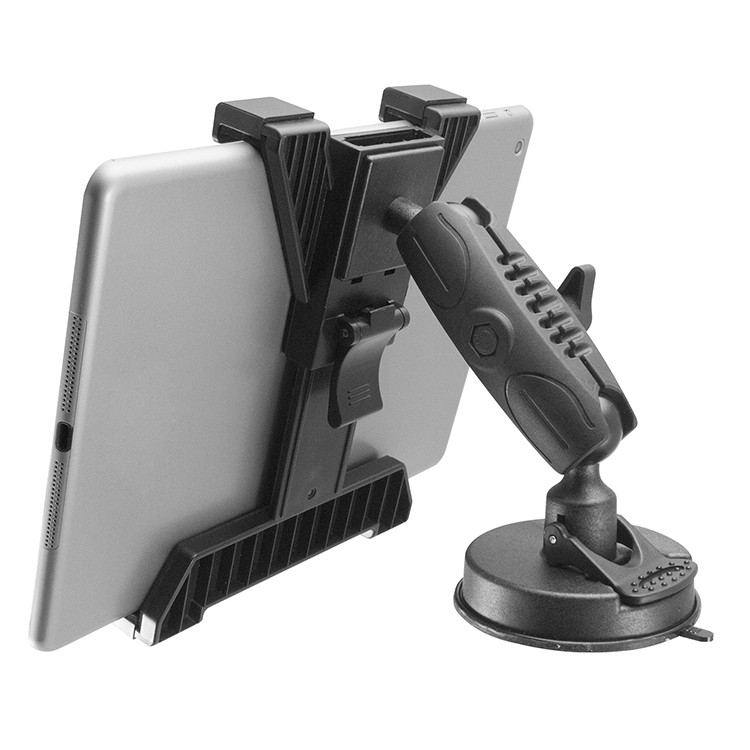 This suction tablet mount is compatible with the MasTrack ELD tablet or any other 7in -10in tablet. 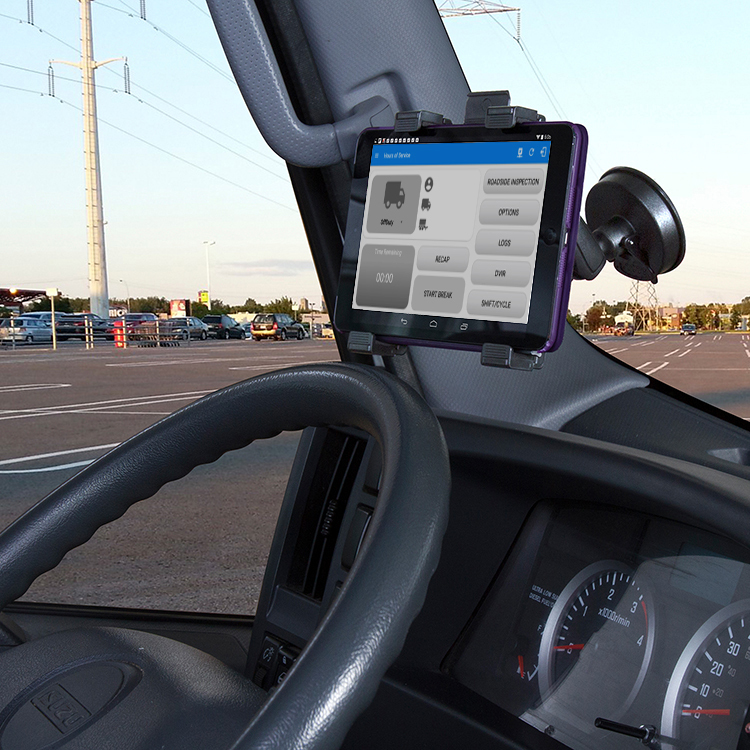 Ideal for SUVs, Trucks, Vans and Work vehicles.